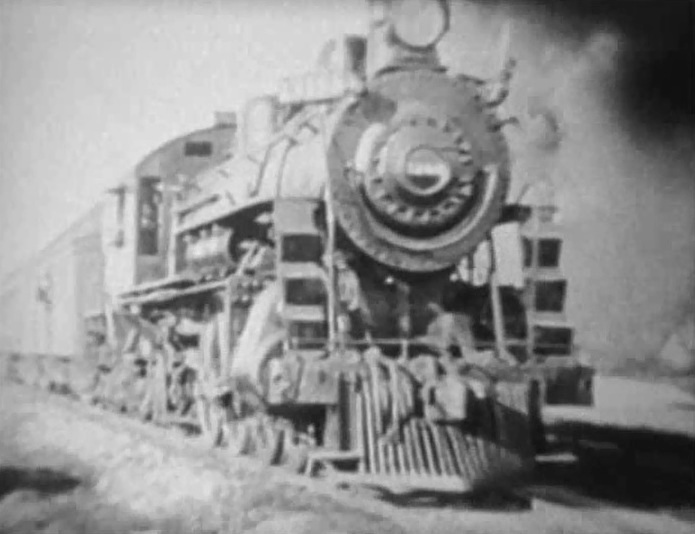 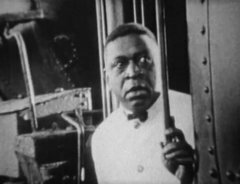 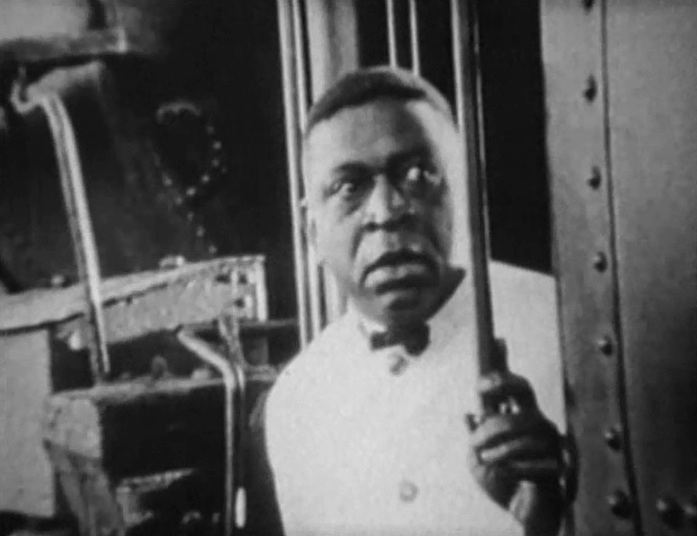 "The Lost Express" is an action drama included in our program to illustrate the work and contributions of our star Helen Holmes. A magnate is kidnapped on his way to meet family members. 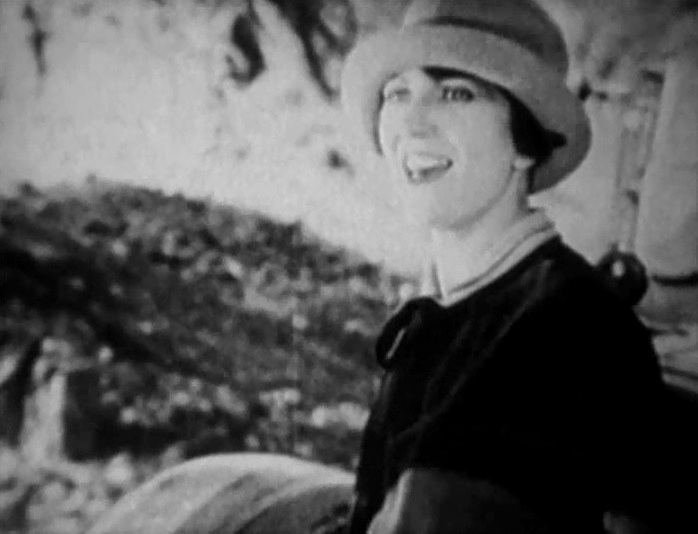 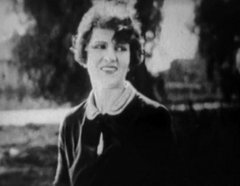 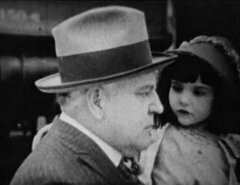 Helen Holmes in "The Lost Express" (1926) #2. Helen Holmes in "The Lost Express" (1926) #1. Helen Holmes in "The Lost Express" (1926) #3.